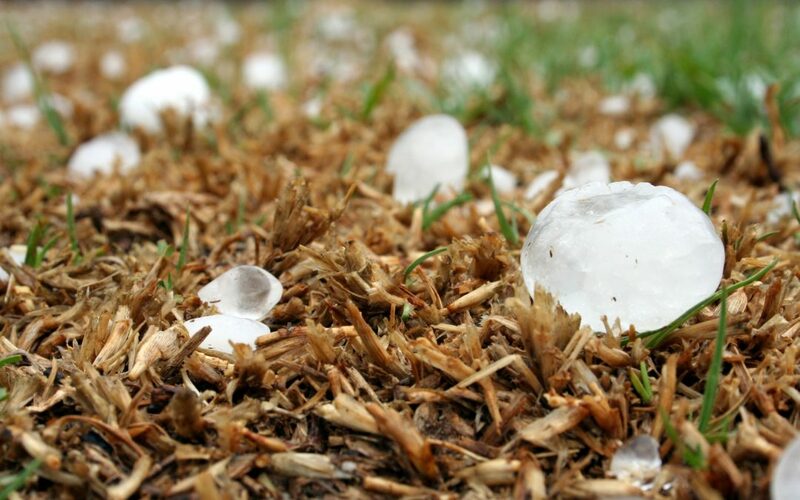 With the severe storms with golf ball size hail in our area recently, you may be concerned about the integrity of your home’s roof and siding. Hail can cause some of the most severe storm damage to your home, and may be covered by your homeowner’s insurance. Here’s a look at what hail can do to your home and why you shouldn’t ignore it. 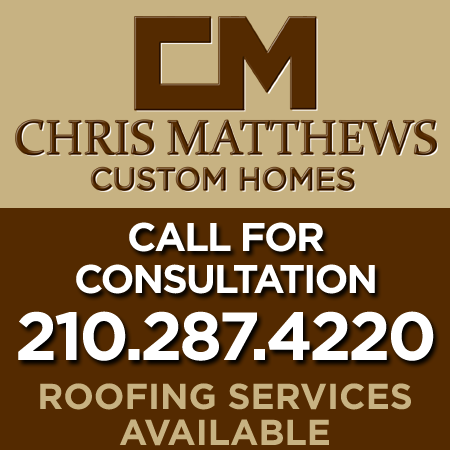 If you have experienced hail damage to your roof or home, call Chris Matthews Custom Homes at (210) 287-4220. We’ll be to give your roof a thorough and free inspection, provide a free estimate and help you make a decision for the next steps. Click to learn more about our Roofing Services.